You will be provided with an intricate yet clear diet and lifestyle plan that leads you back to the memory and awareness of your true nature for deeper self-understanding, wellness and balance. This plan guides you to be more independent and self-sufficient in balancing your physiology. Skype and Phone Consultations Available. Subtle Marma Therapy is utilised and the Digeridoo/Yidaki instrument is employed (if required) to infuse primordial vibratory frequencies into specific bodily channels and central nerve plexus's (chakras) in order to alleviate imbalances within the mind/body system and restore harmony and health. Boluses are densely packed with concentrated Ayurvedic herbs prepared by the Raju family coupled with fresh native Australian medicinal leaves personally harvested and purified by the Vital Veda team. 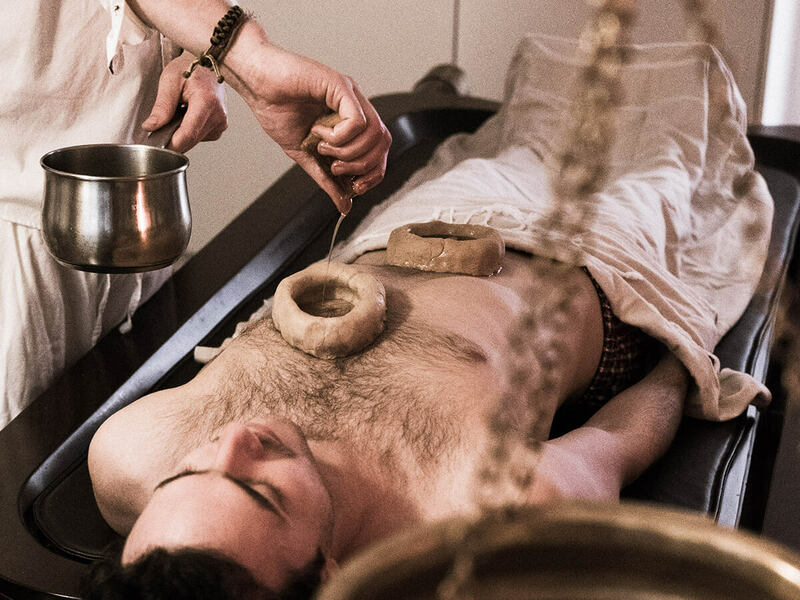 The boluses are dipped into warm medicated oil and massaged over the body. The Ultimate Vata Balancer. This treatment is done in the comfort of your own home. A technician comes to your house for a nourishing "tuck you in" before sleep. contributes to enhancing the microbiology in the gut. helps with insomnia and promotes restful sleep. pacifies vata - the intelligence in the body that governs the nervous system and all movements in the body. 1 session (30 mins): $90* | Series of treatments available. Hot medicated oil is kept over the navel, home to the Enteric Nervous System (the largest nerve plexus in the body) and your Sacral or Nabhi Chakra. 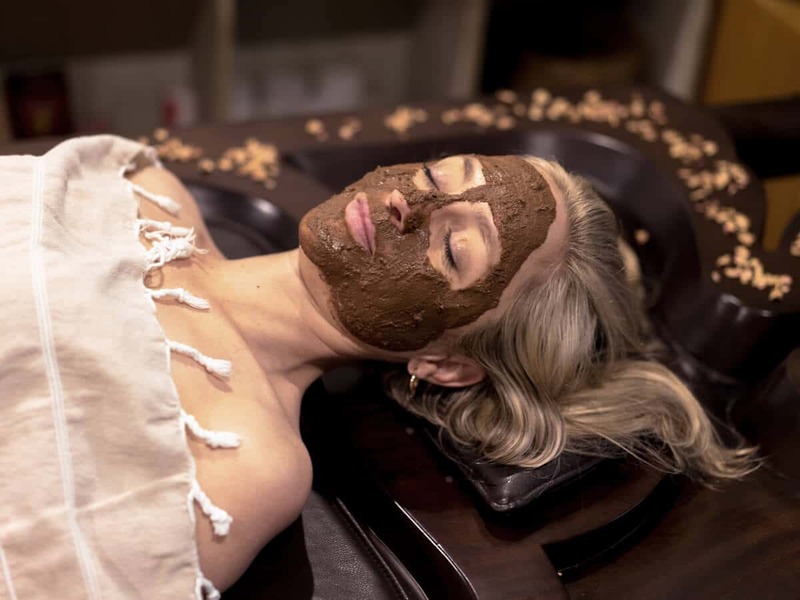 rejuvenating face pack and/or facial boluses being pampered on the face (Muhka Navara). cleanse, moisturise, rejuvenate and tone the skin. relax stress lines and calm the face. restore a youthful and radiant glow. 1 session: $150 | Series of sessions available. Janu basti is a treatment where medicated oil is used in a traditional and unique way to treat knee conditions. knee replacements - for healing and prevention of reoccurring surgery. arthritis - rheumatoid and osteo. Very good to strengthen and nourish the knee tissue. clears toxins in the area. Kati basti is a treatment where medicated oil is used in a traditional and unique way to treat spinal conditions. Navara is a traditional type of massage to treat chronic and deep seated muscle, bone & nervous disorders. Improves Eye Sight - This treatment helps restore degraded vision and prevents vision from degrading. Macular Degeneration - Slows down the degeneration process and has the potential to reverse it. Panchakarma is a methodical combination of taking herbs, treatments and adjusting diet and lifestyle to cleanse and renew the body. These treatments are hands-on, rejuvenating techniques that purge the physiological stress and toxins out of the body that cover the underlying natural state of perfect health residing in everyone. 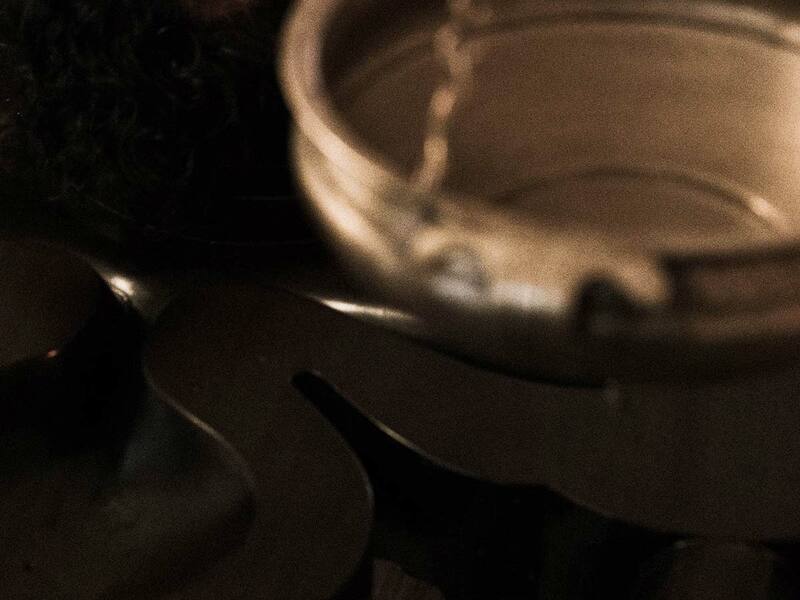 Medicated liquid is poured over the body in a rhythmic matter. This may include hot medicated water used to enhance lymphatic drainage and detoxification. Or medicated butter milk (takra) to reduce excess heat in the body and help soothe and pacify skin conditions such as eczema and psoriasis. Warm medicated oil is held over the lungs so the oil and herbs can penetrate and heal. Rakta Mokshana literally translates to "Blood Liberation." It is a unique treatment of blood letting to purify and eliminate toxins from the blood, typically using medicinal grade leeches as the tool. It is one of the five most powerful treatments in Ayurveda, known as Panchakarma. Blood clotting - (leeches contain the most powerful anti-coagulant known to man). Takra Dhara and Shirodhara is an ancient treatment where medicated buttermilk or oil is poured over the head in a rhythmic mater. This stabilises the mind and everything going on inside it. During this treatment, usually you'll lie in deep, blissful rest, (that is if you haven't transcended). Effectively helps headaches and migraines. Produces a state of deep relaxation by reducing speed of neurotransmitters. Premature greying of hair and thinning of hair. Replenishes depleted "ojas" (our vitality, our immunity, a vital essence of our whole physiology). Relives the pain and prick sensations of extremities. Cure precordial pain - (the region in front of or over the heart). Helps diseases of the head, ear and eyes. Hot medicated oil is held over the liver so the oil and herbs can penetrate and heal this vital organ. With so much to choose from, please contact Dylan, founder of Vital Veda, to discuss what’s right for you. Student and pension prices available. "Dylan's attention to client specific needs is sensitive and thorough. His facilitation to my Abhyanga massages prompted full release of traumatic muscle memory caused by physical and emotional distress. Our sessions together nurture physical emotional and spiritual vitality." "I was recently massaged by Dylan Smith and found him to be a total professional. thoroughly well prepared, courteous, discreet and clearly well practiced. His massage technique was firm without being painful, he made sure I was comfortable and informed as he conducted the massage and I was able to fully relax and enjoy the experience. In fact I may even have drifted off for a few blissful minutes there! I highly recommend him."